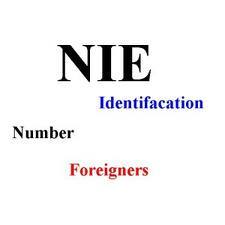 This stands for “Número de Identificación de Extranjeros” (Identification Number of Foreign Resident) and will serve as your Identification number while you are studying Spanish in Spain. It is officially issued by the National Police of Spain as a means to monitor any professional activity by both residents and non residents in Spain. Once you have procured your NIE, the number will always remain yours, one and the same, and can be used throughout Spain no matter the region you procured it from. 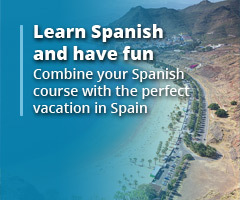 Although the NIE primarily serves to monitor professional activity, it is also linked to Social Security and Residence issues, and could make your daily life a lot less complicated during your Spanish studies in Spain, especially for students who come to study Spanish in Spain from countries outside of the European Union (EU). This article is for those who have already procured a visa (where applicable) to legally enter Spain and broaches the subject of how to procure the NIE once in Spain. 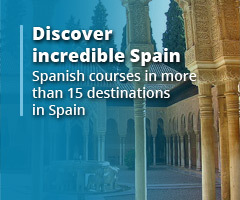 It focuses on Malaga, Andalucia, Spain but many of the tips will be useful in other Spanish regions and cities. NB: The regulations and procedures can sometimes differ depending on the region or city in Spain, and the native country of the foreign student and/or his/her individual situation. Please be sure to conduct extensive research pertaining to your own case. And even after that, arrive over-prepared and ready to overcome any unexpected hiccups along the way. Useful Information Ministerio de Empleo y Seguridad Social (Ministry of Employment and Social Security) The official Spanish ministry with all the pertinent information on Immigration procedures. The site is in 6 languages – including English, French and Spanish. Tip: The two locations are walking distance (less than 5 minutes) from each other. But the Foreign Office is a little hidden and harder to find. NB: Be sure to know the right form number specific to your case and do not forget to make a copy once you have filled it. It is also possible to take an appointment on the site so that you can bypass the long queue. 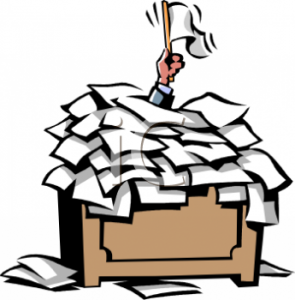 Documents to Bring Bring documents based on the instructions you got and anything else that you feel will support your file. NB Ideally, your documents should be translated into Spanish. English and French might be able to pass but most other languages could prove to be tricky. Then it is done! You will be told that you will receive a letter in the mail telling you to come back and get your card in a few weeks or months (it depends). Depending, you may be asked to provide a photo or finger prints. But the hardest bit would have been done! Now go celebrate with tapas and Sangria!